The PADI Openwater diver course is recognised worldwide and allows you to dive in conditions and situations similar to those in which you train. this means that learning to dive in Cape Town with our diverse conditions makes it easier to dive any where in the world. Our course is run over two weeks part time in the evening or over five days full time. 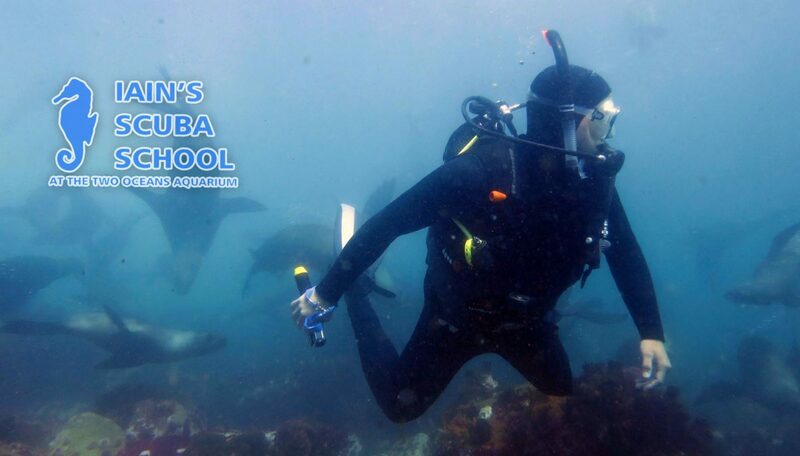 This course covers the basic knowledge and skills required to become a qualified diver. The Advanced Open water course is the second step to becoming a more relaxed and confidant diver.